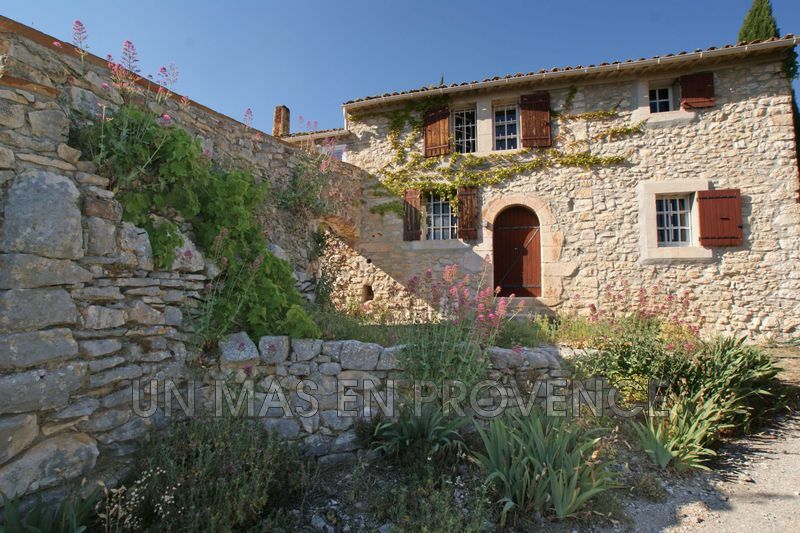 In the heart of a beautiful typical village of Luberon, 20 kms from Gordes and Roussillon, Charming Property with landscaped garden and swimming pool. Built on a fenced and planted land of 1010 m2, this house of 174 m2 Hab offers a large and bright living room of 63 m2, with cathedral ceiling and fireplace, a beautiful kitchen equipped with a Provencal ceiling, a storeroom , 3 spacious bedrooms with storage. A beautiful pool of 3.5x7 m completes the whole. Magnificent view on the south Ocres and the Castle. Quiet and privileged environment, close to amenities.